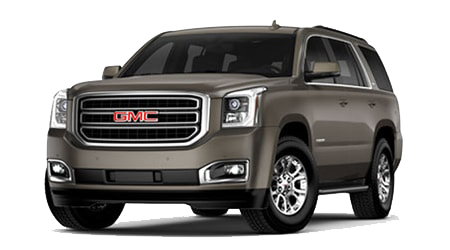 The 2015 GMC Acadia has the tough look, and upscale feel you expect from a GMC Truck. 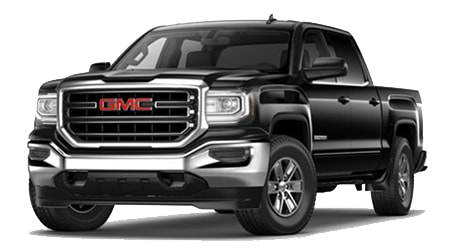 Cutter Buick GMC in Waipahu serves Wahiawa, Kapolei, Pearl City, and other O'ahu communities, and delivers an upscale buying experience and premium customer service; without the luxury price. The Chevrolet Traverse is built on the same platform as the 2015 GMC Acadia, but it just can't compete in luxury features, good looks, or advanced technology. 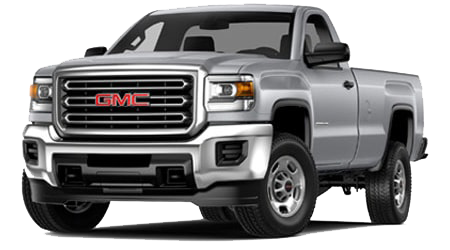 It no secret that GMC is a true truck company, which is why the GMC Acadia has such a rugged, square-jawed look to it. 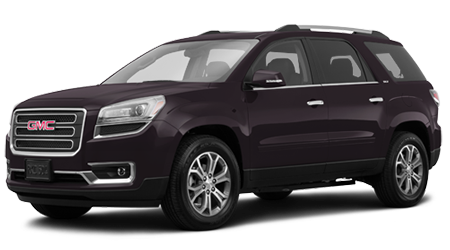 Meanwhile, the Chevrolet Traverse looks like any other crossover you'll see in the school parking lot or while dropping the kids off at soccer. 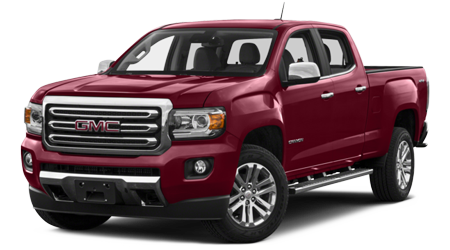 GMC also outfits their Acadia, especially the Denali trim, with more upscale features. Ride in style inside the Acadia's buttery soft, two-tone, leather-upholstered cabin, complete with wood grain trim - even on the steering wheel. 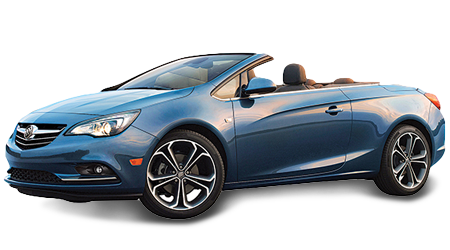 Outside, you'll catch a lot of eyes with the bright chrome trim. If you prefer to stand out, not blend in, the Acadia is the SUV you want. The interior of both the Acadia and Traverse are nearly identical in size and space. 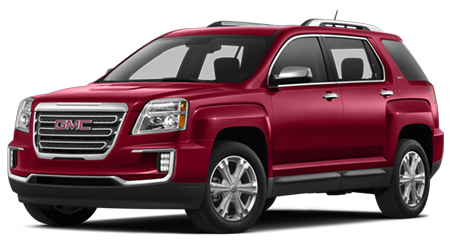 However, most Traverse trim levels come with a 2nd row bench seat, while the Acadia typically has luxurious captain's chairs standard (with a bench as a no-cost option). 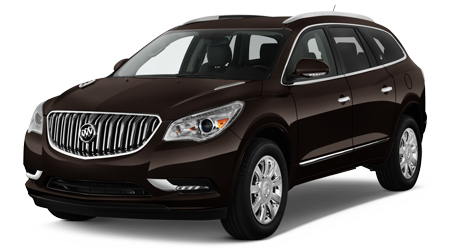 The Acadia uses polished aluminum and real mahogany grain trim in its upscale interiors; the Traverse uses mostly dull, hard plastic. 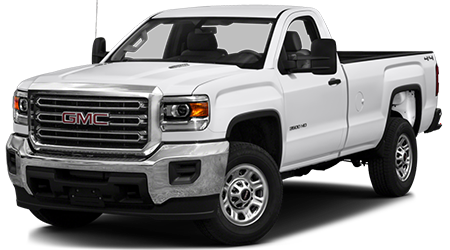 Top-of-the-line Traverse LTZ models do feature leather seating surfaces, but it can't touch the soft, perforated leather of the Acadia Denali's seats. The Acadia also has better sound deadening and more padding under the carpets for a quieter, more refined ride. The advanced technology features in the Acadia are either high-cost options or simply not available at all in the Chevy Traverse. GMC offers standard xenon HID headlights on the Acadia; the Traverse is stuck with halogen lights, even on the LTZ trim. You can also option out the Acadia with a heads-up display that projects important information, like speed and navigation directions, onto the windshield so your eyes stay on the road while driving. The Acadia also features headphone jacks and audio controls for passengers in the second and third rows for personalized entertainment on long drives. 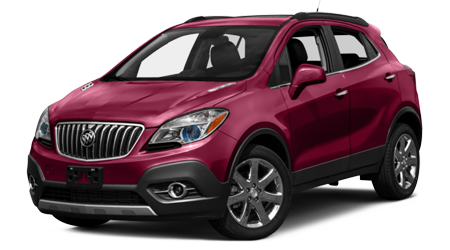 You won't find upscale features like that on the Traverse, no matter which boxes you check off. 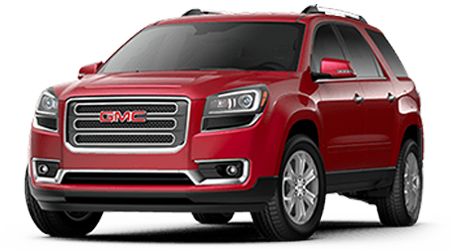 If you want a three-row crossover that stands out from the crowd, you should test drive the outstanding 2015 GMC Acadia. Cutter Buick GMC in Waipahu, HI has the Acadia and Acadia Denali in stock and ready to show you today.